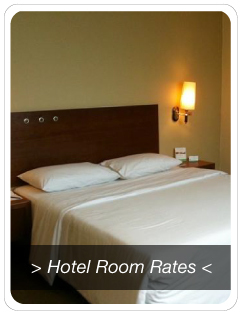 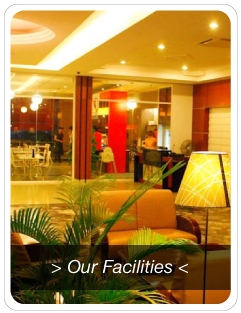 Muar Trade Centre & Muar Traders Hotel provides hotel and meeting place service in Muar, Johor, Malaysia. 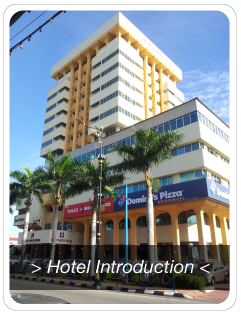 We are now a MICE (meeting, incentive, convention & exhibition) centre and we welcome MICE delegates to this peaceful town and affordable in your budget, out of the hectic lifestyle from those commercial cities. 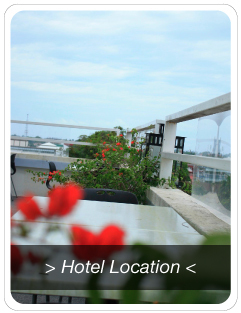 Our hotel provides comfortable and well-appointed rooms of Early Bird Room, Deluxe Room and One/Two Bedrooms Apartment for every business and leisure traveller.